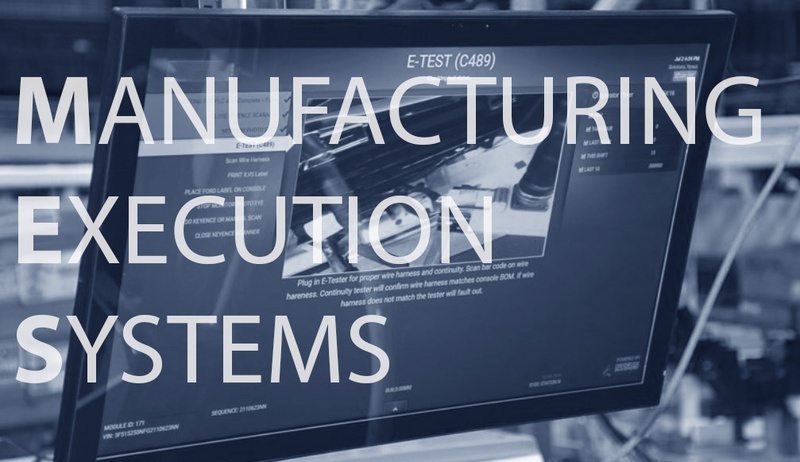 You've probably heard the term 'Manufacturing Execution System' or MES before. But what is it exactly? It's difficult to see how it can be a useful tool for your operation if you don't understand how it works. 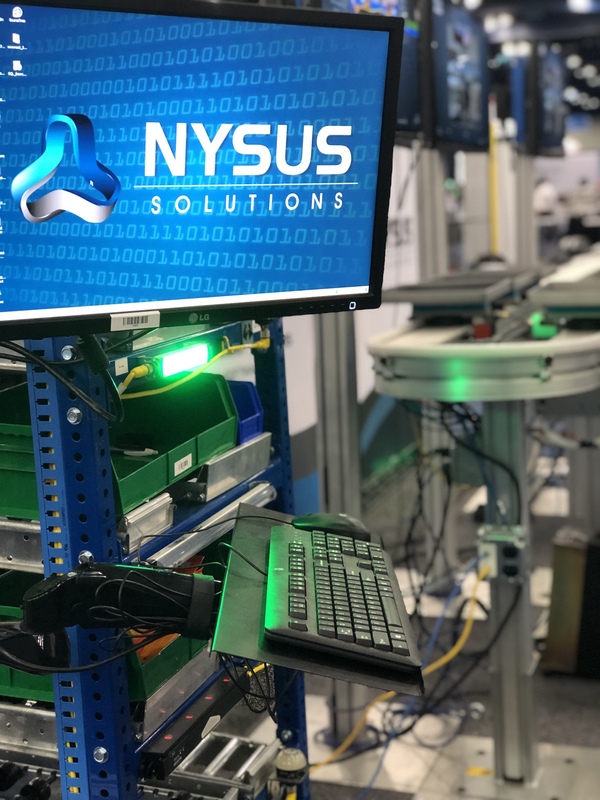 Read more below to learn about the key parts of a successful MES and what benefits integrating this type of system can have for your production line.